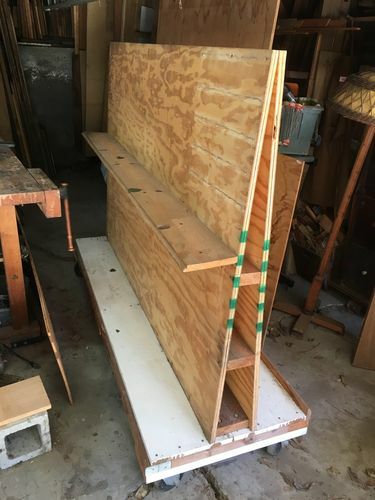 I bought this cart off Craigslist but it’s too big and too heavy for my small shop. You pick up. Located in Silverlake.